How social media and books about mythical creatures helped a WA researcher track the world’s heaviest bony fish. Marianne Nyegaard’s PhD research started out simply enough. 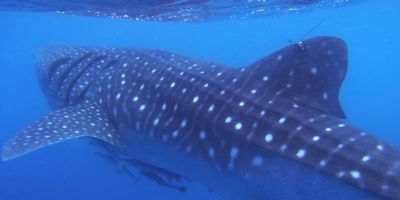 The Murdoch University student wanted to look at the impact of tourism on sunfish near Bali. But when she started testing small skin samples to see which sunfish species they were from, she kept finding samples that didn’t match any known species. 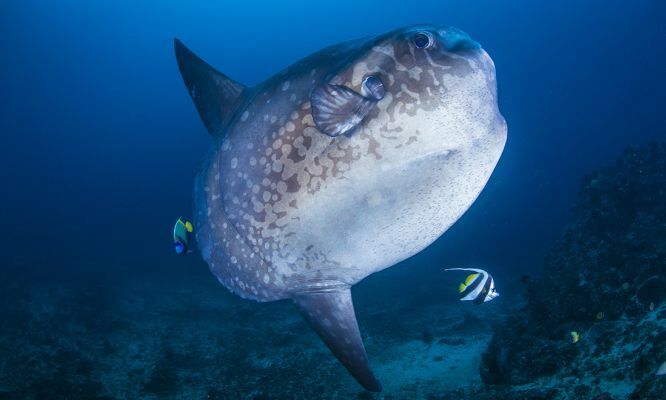 What followed was a 4-year treasure hunt that saw her search for sunfish in museums around the world, on social media, in books dating back to the 1500s, in New Zealand and on WA’s south coast beaches to find a match. 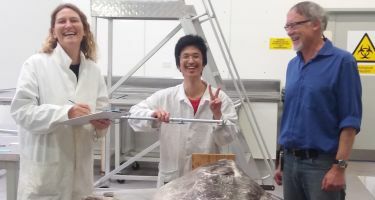 Marianne Nyegaard obtaining a skin sample from a sunfish (Mola alexandrini) in Bali. Look at its size! The apple of Marianne’s eye is famous for being huge and, well, a bit weird looking. They can grow to more than 3 metres long and weigh up to 2 tonnes—roughly the weight of an average SUV. Sunfish have flat bodies, no tail and almost symmetrical fins above and below their body. They’re so odd looking that they’re sometimes likened to suitcases with wings. “Everything about sunfish is kind of weird,” Marianne says. Marianne says we think sunfish evolved from reef fish that adapted to life in the open ocean. “They’ve got no defence out there,” she says. “They fly through the water like a bird,” Marianne says. To cover more ground, Marianne wanted to compare the sunfish she was studying in Indonesia to those in Australia and New Zealand. She started getting biopsy and skin samples of sunfish from the fishing industry and realised she had a new species on her hands. “That was of course incredibly exciting, and all I had were these little skin samples,” she says. Marianne started looking at photographs of sunfish, especially on social media, to see if she could spot anything different. 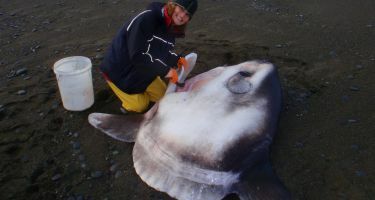 She developed a network of people who could tell her if a sunfish was caught or washed up on a beach. Finally, Marianne got her big break when fisheries observers hauled a tiny sunfish on board to free it from a fishing line and got a great photo of the undescribed fish, along with a genetic sample. Shortly after, by a crazy coincidence, four of the undescribed sunfish were stranded on a beach in New Zealand. Marianne had her new species. She named it the ‘hoodwinker sunfish’. The discovery of the new species helped clarify a taxonomic can of worms among the Mola sunfishes. 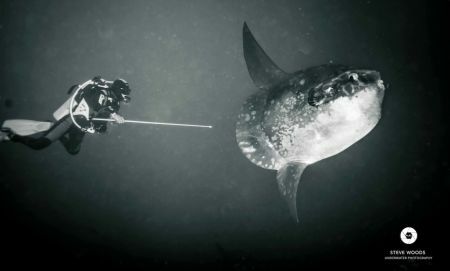 Marianne and her collaborators re-examined a branch of the sunfish family tree, the genus Mola, to see if there were any other mix-ups. One species, known as Mola ramsayi, was thought to live only in Australia. But they found a long-dead Mola ramsayi in a museum in Italy. “It was in an old stairwell and it had chewing gum in its mouth and its taxidermy was antique,” Marianne says. 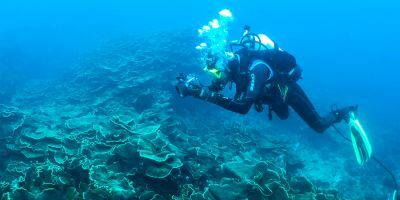 The researchers went through the scientific literature dating back to the 1500s to see who had first described the species and what it should be called. 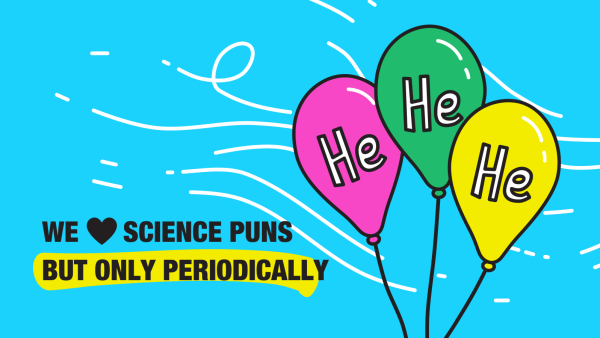 They found sunfish in books that included mermen and unicorns, with one of the first written mentions coming from Pliny the Elder. The result is that our Australian sunfish Mola ramsayi already had another name—Mola alexandrini. Sometimes when you gain a species, you lose one too. Michelle is a former science and environment reporter for The West Australian. Her work has seen her visit a snake-infested island dubbed the most dangerous in the world, the remote SKA telescope site and isolated tribes in the Malaysian jungle. Michelle was a finalist for the Best Freelance Journalist at the 2014 WA Media Awards. An Aboriginal program introducing girls to science careers is paving the way for new careers and sparking personal transformations as the girls experience the power of connecting to country. Reducing our carbon footprint is a critical step to combat climate change, and WA is doing its part with new approaches to farm CO2. Who let the dogs out? And why? Wildlife warriors have enlisted dogs in the fight to save our threatened animals from feral cat predation.